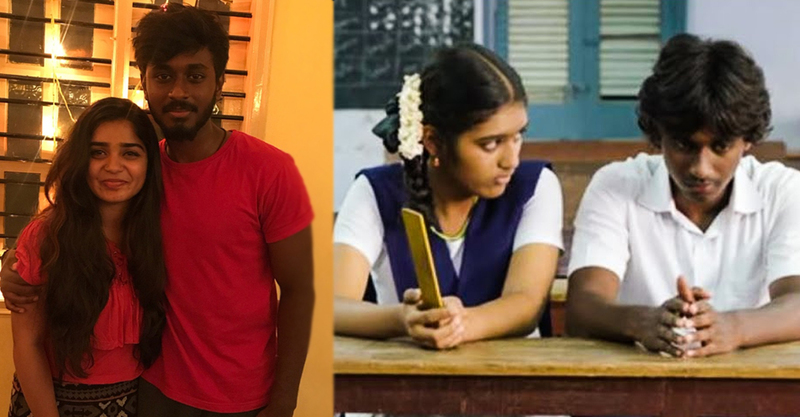 The talk of the town on movie is now Ram and Janu the characters of 96. interestingly there is something cooking between Adithya Bhaskar, son of veteran actor MS Bhaskar and Gouri who played the younger version of Vijay Sethupathi and Trisha in 96 in the teen school romance portions? From the picture posted by Adithya wishing the ‘Jaanu’ (character name) of his life on her birthday has raised speculation. This is what the young actor wrote on his Instagram posting a picture of them together with heart images around. “The best color of my crayon set!! One of the best things happened to me! Happy birthday heart. #Jaanuforever #iloveyou”.